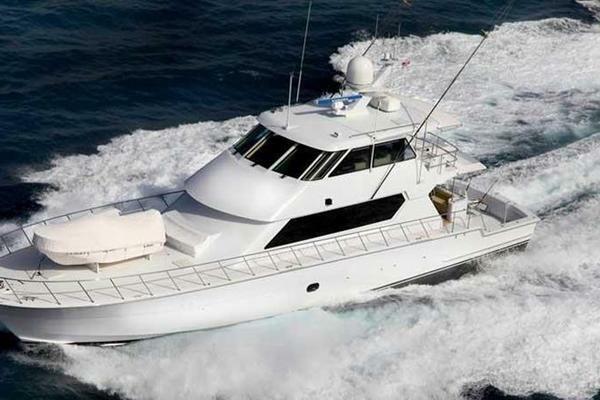 Hatteras Yachts is one of the most recognizable and well-respected motor yacht and sport fishing yacht builders in the industry. 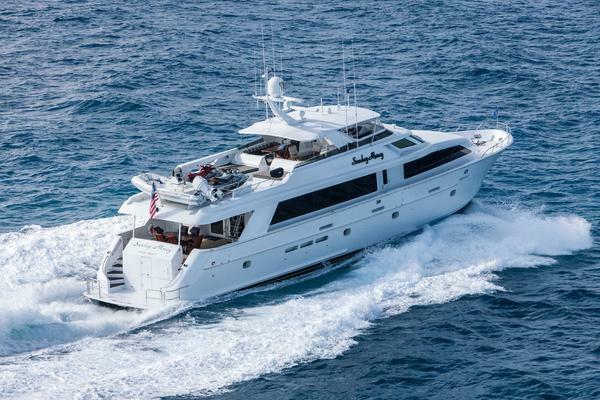 With a factory in New Bern, NC and an undeniable Carolina-style flare, Hatteras Yachts are sleek, modern, and powerful. 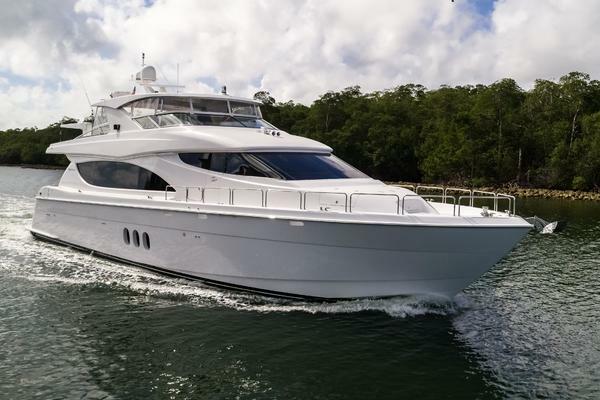 Let the team at United Yacht Sales help you find the perfect pre-owned Hatteras Yachts listed on the market today.  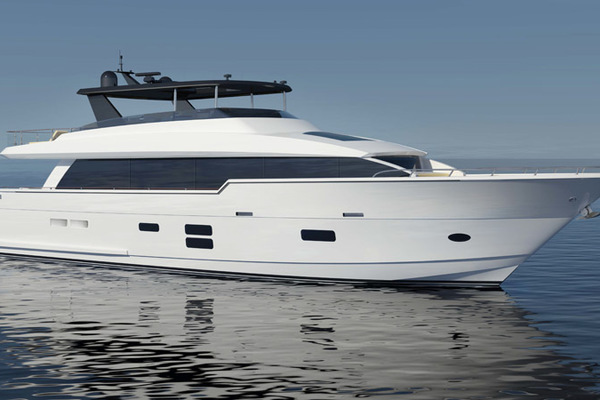 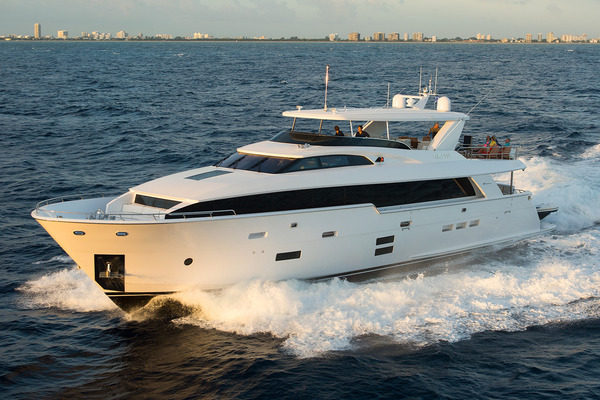 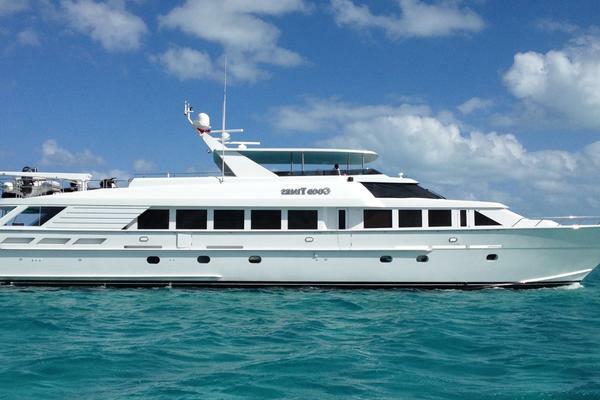 Explore New Hatteras Yachts Models Here.